14 February 2018 Love Magical greetings time almost stared. It's time to search best love proposal greetings. 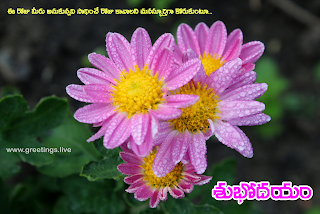 This gif animation dedicated to Telugu lovers.